Tourists and local buyers flocked to the Tokelau National Handicraft Market day to grab a piece of Tokelau’s authentic handicrafts. 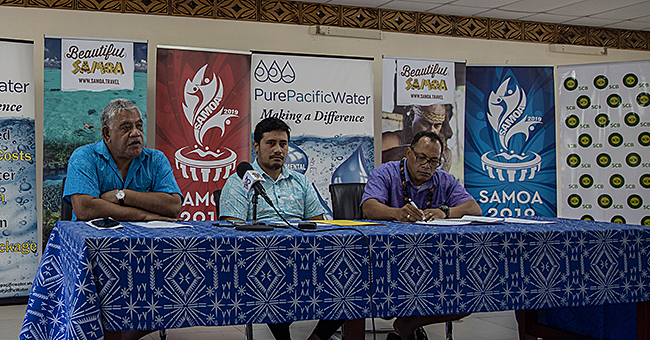 The event took place on Tuesday 13 June at the Tokelau Apia Liaison Office (T.A.L.O) in the S.N.P.F Plaza, Apia, Samoa. Through the social media page of the Department of Economic Development, Natural Resources and Environment (E.D.N.R.E), the word went out far and wide. Local and international buyers placed orders for this exceptional craft, found nowhere else in the Pacific. This was indeed an indication that the brief market day arranged by the E.D.N.R.E, Apia, was a success. 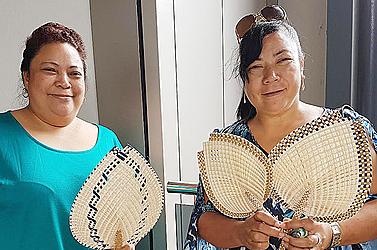 Following the Tokelau National Handicraft Committee (N.H.C) meeting last week, E.D.N.R.E organised a market day aimed at showcasing the genuine Tokelau handicrafts and carvings. The intricate designs and detail work mirror Tokelau’s unique speciality in handicrafts and carvings. The focus here was on home-made products; if one looks closely or hard enough, it is actually displaying Tokelau’s fine art and identity. The buyers fell in love with the quality of the products on show. 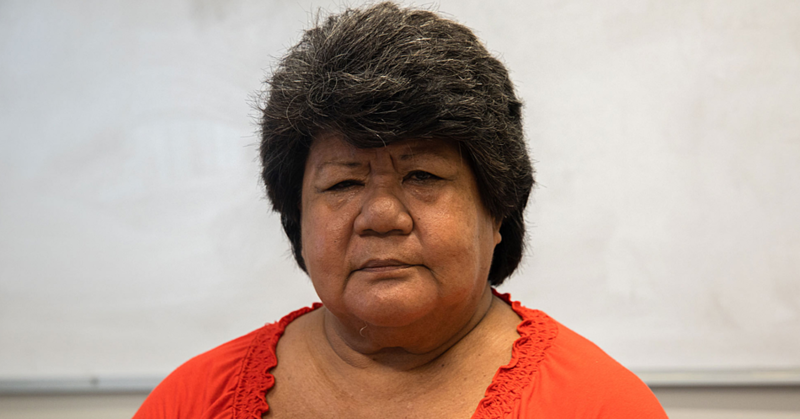 “Tokelau handicrafts are of higher quality compared to other handicrafts that are being sold here in Samoa, so it is worth a buy,” says Margaret Sapolu, consultant to E.D.N.R.E. A variety of products with a wide price range were on display for the customers and visitors. The Tokelau N.H.C ensured a fair value on the products that includes labour cost, raw materials, shipping freight and marketing costs. One may admire the finesse and elegant presentation of the handicrafts but it also comes with total dedication and hard work. 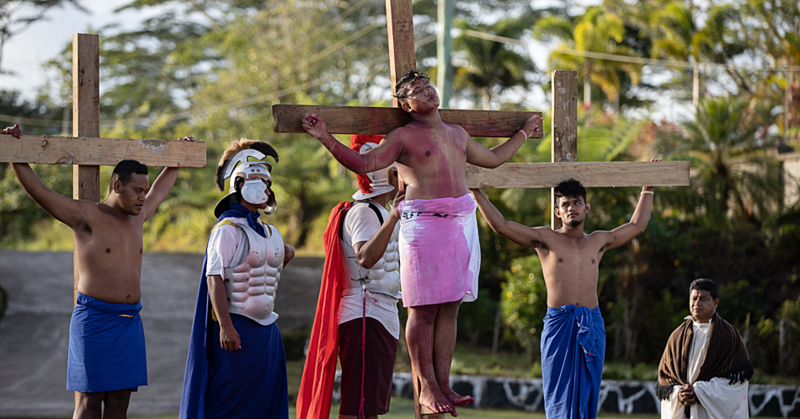 The sales of handicrafts will be recurring event and more information can be gathered from the E.D.N.R.E office, Tokelau Apia Liaison Office, S.N.P.F Building, Apia; contact us on +685 7708444 or +685 7702396, or visit the E.D.N.R.E Facebook page.